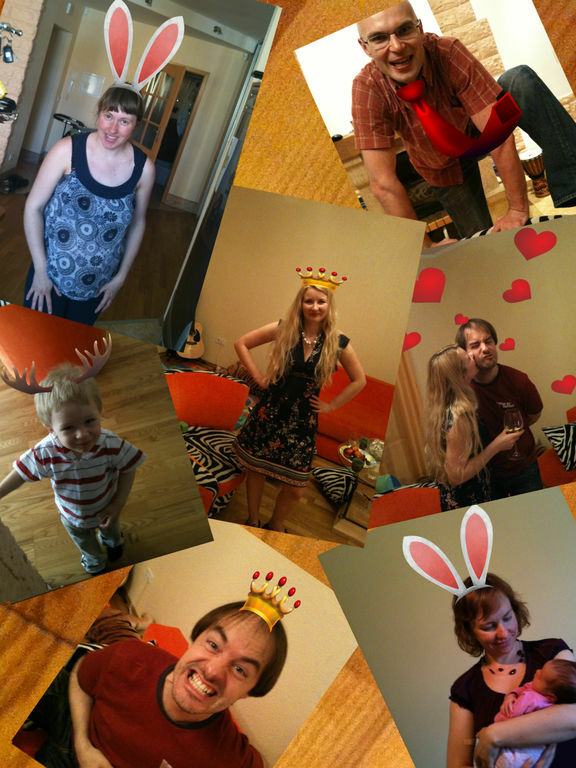 Stickers Photo Booth: Try Antlers and Bunny Ears! Did You know that Your friends look better with antlers and bunny ears?? Stickers Photo Booth is the easiest and fastest way to make funny photos and share them with Your friends. 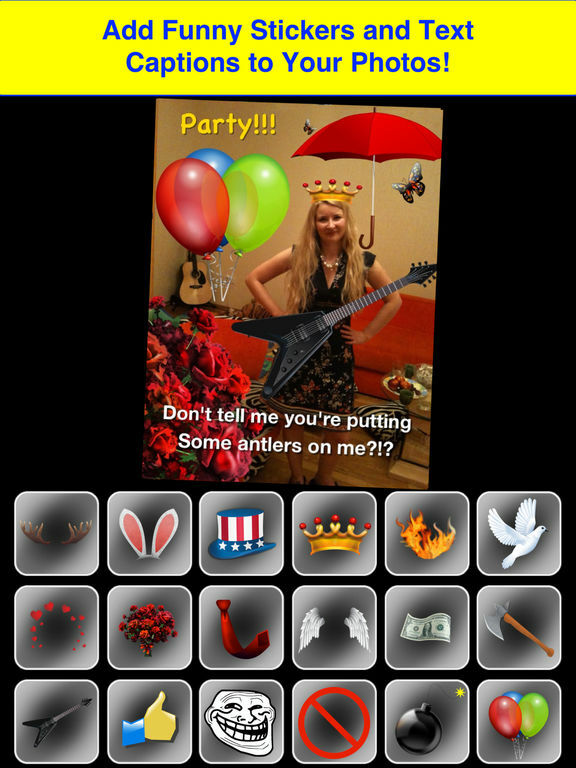 * Add funny prank and warm-up stickers to your photos: antlers, ears, ties, hearts, ghosts - make your photos warm and funny to laugh! * Live photo booth allows you adding stickers even at photo taking time! 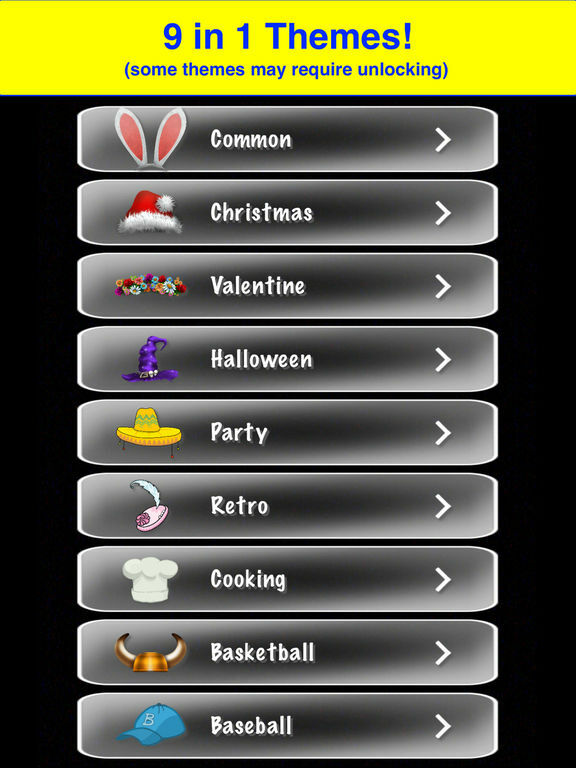 * Extend your sticker themes up to 9! * Use iPhone, iPod touch, iPad. 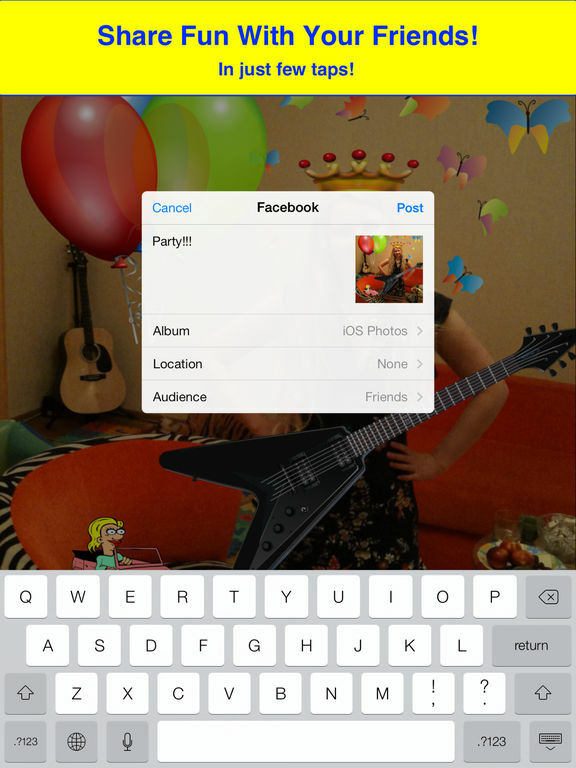 * Share your photo by e-mail, to Facebook, AirPrint and even more ways in just few taps! Antlers Booth: Try antlers & bunny ears! Party Booth: Party! Photos! Stickers!